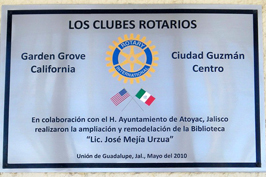 During 2014 – 2015, the Garden Grove Rotary Club designated club funds to assist Ciudad de Guzman Rotary Club purchase beds and related materials for a Senior Homeless Center. 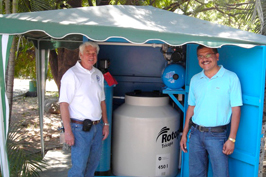 During 2012 – 2013, the club received its first International Rotary Foundation Grant to install three water filters at various rural school sites. 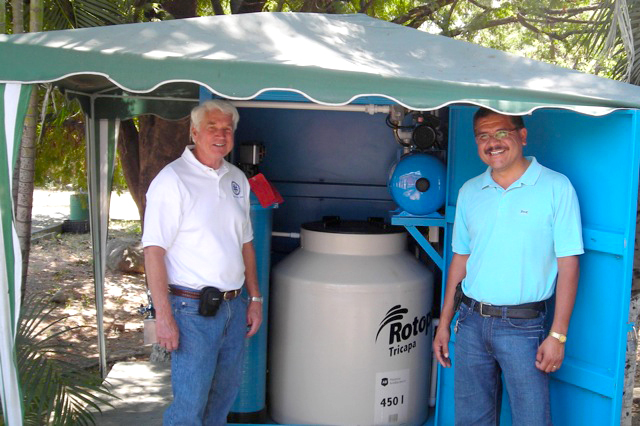 The water filters are installed by members of the local communities and members of the Ciudad de Guzman Rotary Club. 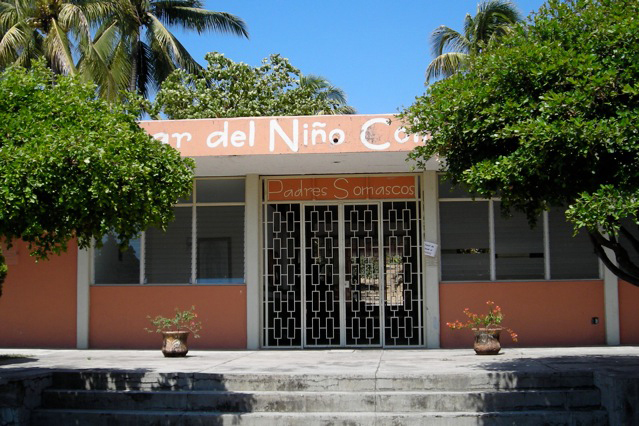 The water is used for food preparation and drinking water for the students. In prior years, the Garden Grove Rotary Club has financed an expansion of a library in the rural community of Union de Guadelupe. 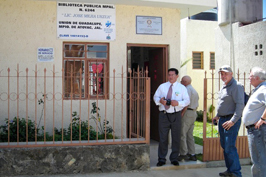 The Garden Grove Rotary Club has also provided a local dentist (member of the Ciudad de Guzman Rotary Club) with portable dental equipment that is used to provide “free” dental care to many of the rural communities that surround Ciudad de Guzman. Club members have visited and participated in some of these projects over the last few years. 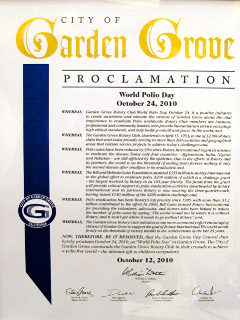 Recently the City Council of Garden Grove recognized our club and its work on Polio eradication with a proclamation and a presentation to the club. 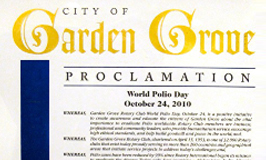 Polio now only exists in 3 countries in the world. 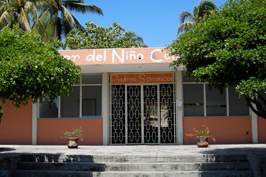 In the past few years, the local theater company at the Gem Theater has annually hosted a performance in conjunction with the Rotary Club to raise funds for the “End Polio Now” Campaign. 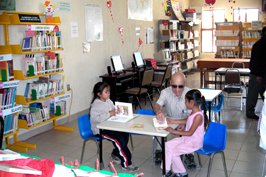 For more information or to donate go to www.endpolio.org. 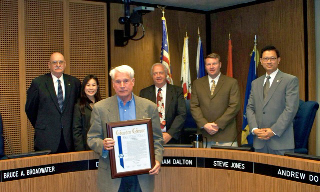 Garden Grove City Council recognize Rotarians for their efforts to eradicate polio worldwide. 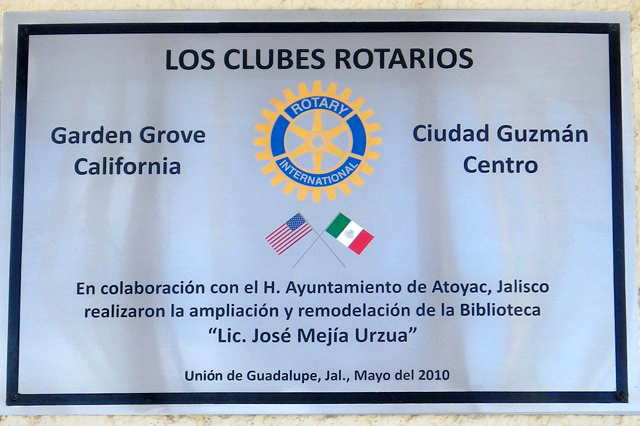 In prior years, the Garden Grove Rotary Club has participated as a partner in global grants that have led to the purchase of a mini-bus for both a disabled children’s home and senior’s center in Anyang, Korea. 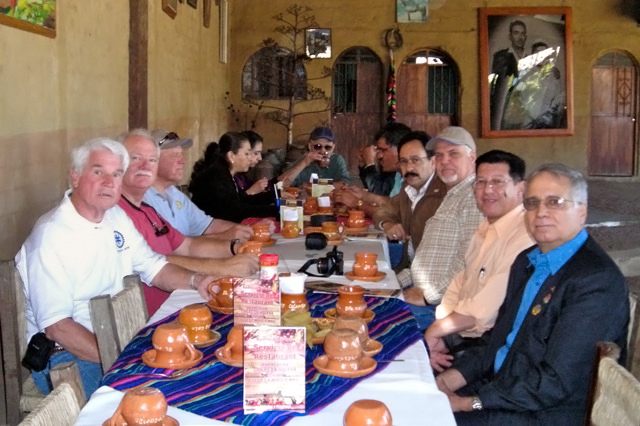 Many club members have visited and stayed with Anyang Rotarians over the past few years. The club also continues to support the Garden Grove Sister City’s High School Exchange program that has been exchanging about 10 students for a week each year since 1990. 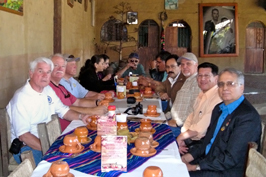 Some club members have volunteered to be trip chaperones in past years.